Desser Cane Furniture Shop is an e-commerce website built on the Magento e-commerce platform. 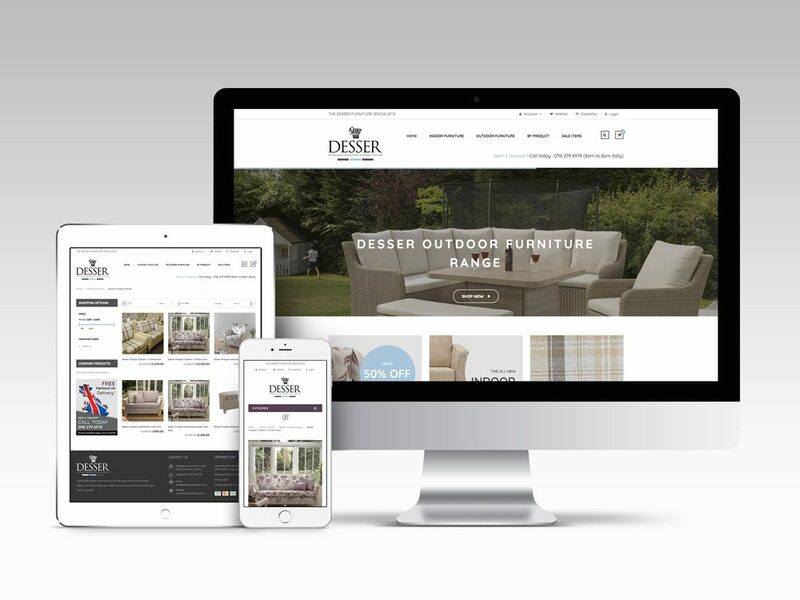 We were delighted when Desser Cane Shop chose North Creative to develop their online e-commerce website. 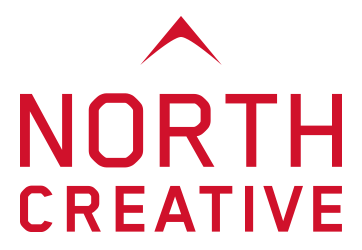 They wanted to work with an agency who understood their customer, had proven experience of the Magento framework and were at the top of their game when it came to understanding what the user-experience really meant to their shopping experience. We worked with Desser Cane Shop to create an easy to manage e-commerce platform that on the front end, delivered a high-end user-interface to compliment the standard of their products. Whilst on the back-end, we gave them an easy to use interface to administer their website, track sales performance and integrated with their existing systems.